We are excited to announce that we are having a SPRING SIGNS & BANNERS SALE! We specialize in custom fully digital printed banners and signs! For a limited time we are offering discounted prices on all of our large printed banners. Banners and Signs are cost effective ways to advertise your event or business. 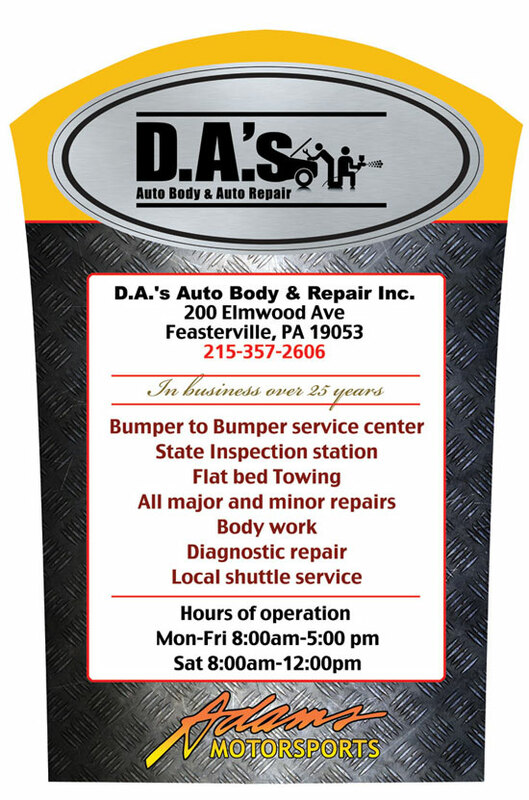 The banners stand out and catch the attention of your prospected clients or visitors. Some of the different signs and banners include: outdoor banners, pop-up banners, lawn signs, car magnets, street signs, directional signs, store front signs and banners and many more. 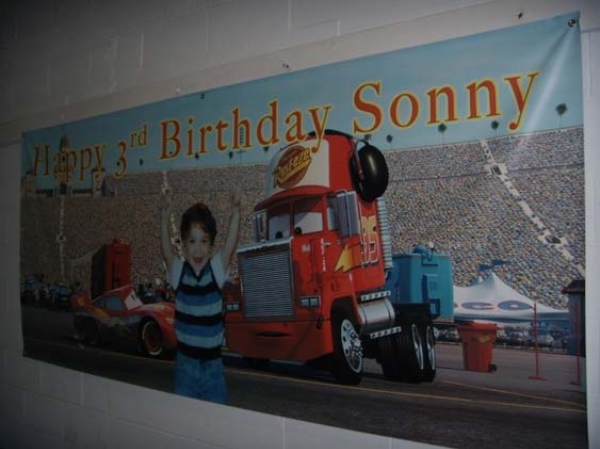 We are capable of doing all sorts of Large Format Printing.